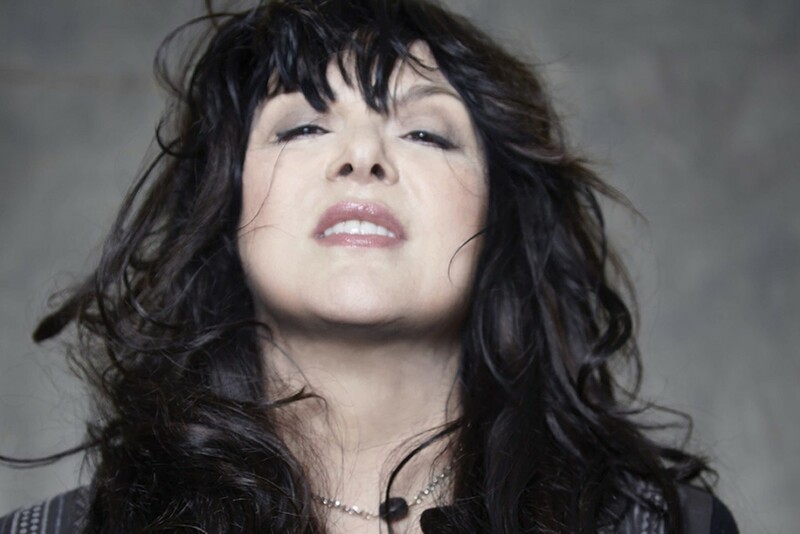 There’s a video of Ann Wilson from Heart covering Led Zeppelin's “Stairway to Heaven” during the 2012 Kennedy Center Honors that’s emotional and nothing short amazing. Not that Ann Wilson or Heart could be easily forgotten, but the performance was a powerful reminder that Wilson has definitely still got “it” (and when you’re able to make Robert Plant cry with a cover of his own song, you’ve got to be doing something right). Though Heart is on hiatus as of last month (due to Wilson’s husband allegedly assaulting her sister and Heart member Nancy’s 16 year old twins), Wilson is touring solo-ish throughout most of the year...or maybe just until she patches things up with her sister. Joining Wilson on the road will be Heart guitarist Craig Bartock, bassist Andy Stoller (a member of the Ann Wilson Thing) and former Heart drummer Denny Fongheiser. Despite the drama, Wilson is revered as one of the best female rock vocalists, and if her 2012 performance is anything close to how she’ll be when she comes to The Aztec, you’d be silly not to check out this one out.